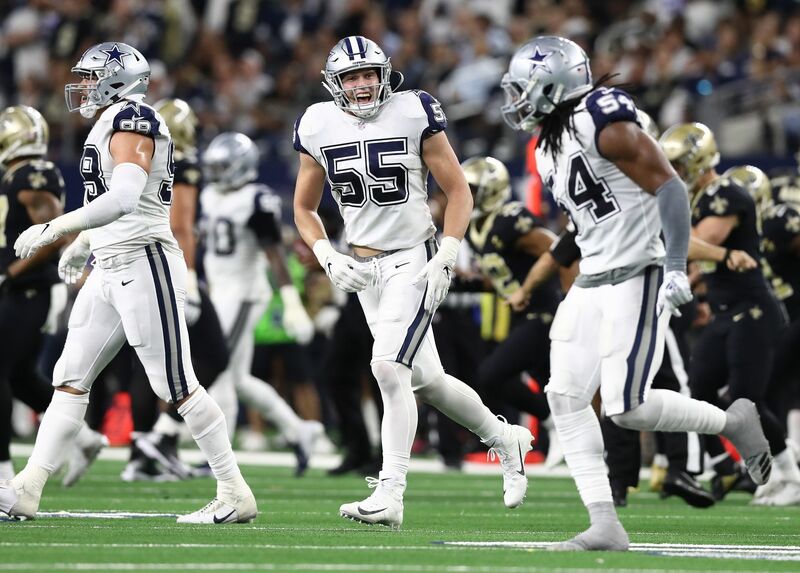 As things stand right now, I have a hard time seeing Williams being any more than the fourth wide receiver on the Dallas Cowboys depth chart. I have him behind Allen Hurns, Cole Beasley, and rookie Michael Gallup (in that order) right now, possibly falling even further. For now, I'll pencil him in at WR4 though. I believe a lot of Dallas Cowboys fans wouldn't be too terribly upset if we don't see a lot of Terrance Williams in 2018. 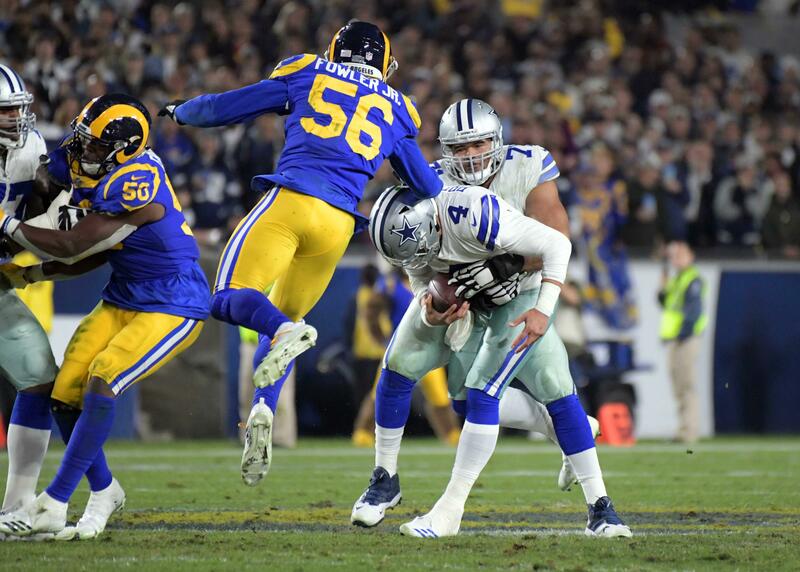 Fans have been unhappy with Williams for quite some time and many voiced their displeasure when the Cowboys signed him to a contract extension last offseason. But, he is still on the roster, which means we should probably expect him to stick around for at least one more season. There is a cloud still hanging over Williams' head though. His intoxication arrest is still an open case and the league could decide to discipline/suspend him for breaking the NFL's conduct policy. That could impact his availability to start the season, which could ultimately determine where he exactly fits in on offense in 2018. I know, it's a lot to take in, but that's how things stand right now and I don't things get much clearer when training camp gets underway. But, let's try to dive into this little deeper to try to determine what to expect from T-Will this year. Terrance Williams does have something going in his favor though. He has the coaching staffs trust, which means he could reprise the same role we have seen from him in the past. But, that's where his potential suspension comes into play. If Williams is indeed suspended, that would give more opportunities to other WRs on the roster to prove themselves, particularly Michael Gallup and Noah Brown. I think these are the two receivers who could have the biggest impact on Williams' offensive role this season. Gallup will without a doubt receive every opportunity to prove he's ready to hit the ground running as a rookie. 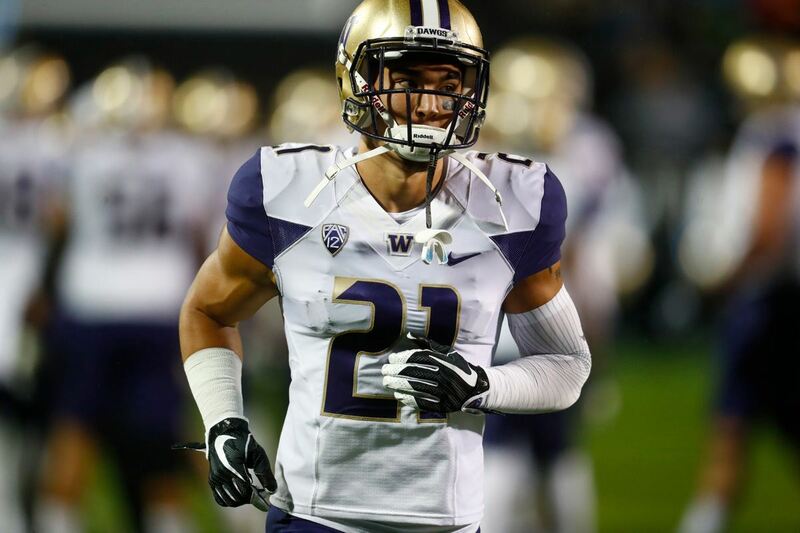 I think he will be successful, which is why I have him ahead of Williams on the depth chart to begin with. Noah Brown on the other hand is the wild card here. I'm a big fan of Noah Brown's. I believe he can adequately replace Williams as both a receiver in the passing game and as a blocker in the running game, something the coaching staff really values about Williams. I think he has a chance to leapfrog T-Will on the depth chart, but he's really going to have to have a good training camp to do that. Having said all that, I still don't know exactly where Terrance Williams will fit offensively for the Dallas Cowboys in 2018, but I think his bad luck will continue. I think he should probably just be an insurance policy in case of injuries, but will have to wait to see if the coaching staff agrees. 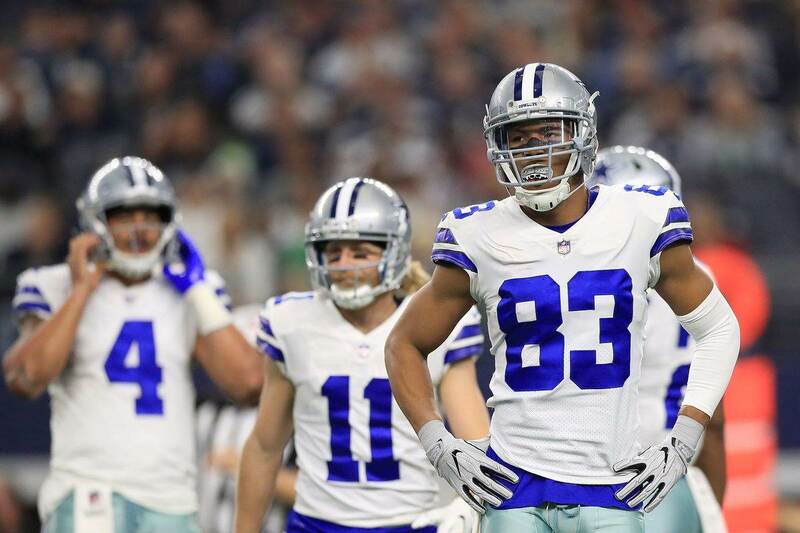 Do you think Terrance Williams' bad luck continues?